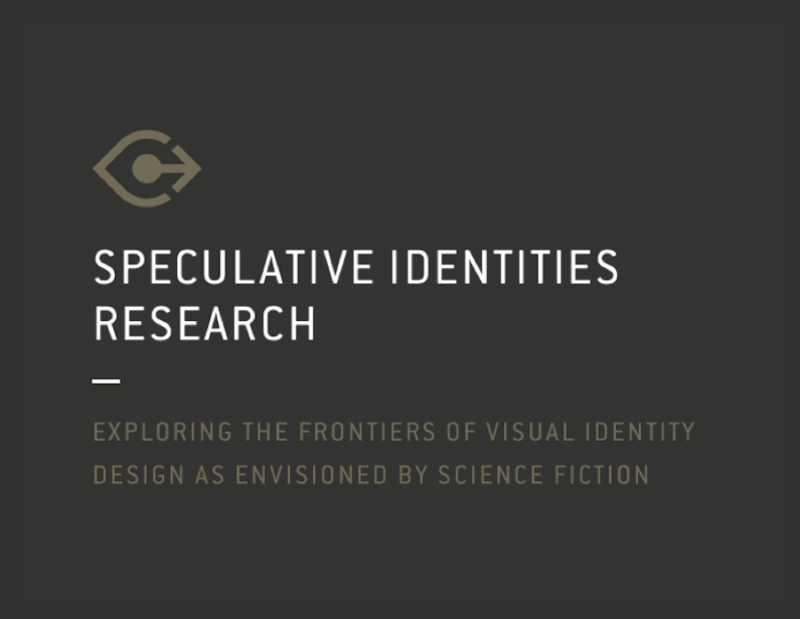 Speculative Identities site offers ALIEN research material. When I first stumbled over the Speculative Identities website, it was when I found their page on the Nostromo. I thought I’d share some other ALIEN-related page links, too. Rich Bachman and Roger Strunck have created a well-presented site of research into science fiction visual design. Besides ALIEN topics, you’ll find: the Back to the Future films, Colossus: The Forbin Project, Doomsday + 1 (comic), Habitat (comic), Robocop (1987), Total Recall (1990), and several other items. Included with the material they present, you will find links to other resources for further reading and enjoyment. But on to the ALIEN stuff! The images below are hyperlinked to their respective webpages. Any one of these sites deserves a post of its own, but in the interest of quickly spreading the word, I’ve included them here. Next ALIEN is released in Iceland on this date in 1980.